Winter is here, for some it's also sadly a cold sore season. 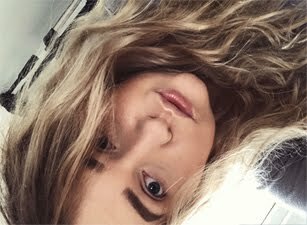 Luckily I don't get cold sores too often, mostly when I'm ill and it's really cold, then I tend to get a little bump on my lips. 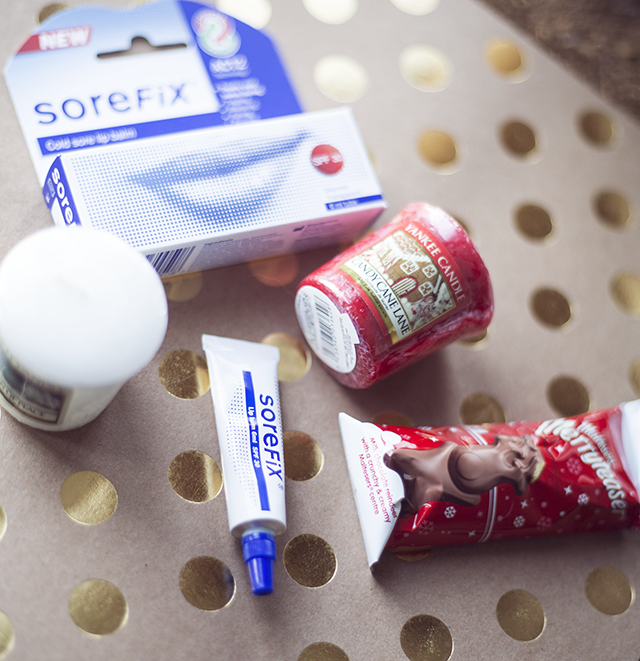 SoreFix is a lip balm with SPF30, amazing when you’re going away for skiing. SoreFix can be used to treat and reduce healing time of cold sore, it's also very good moisturiser for the lips too. It contains zinc salt which encapsulates herpes virus infected cells, preventing them from affecting healthy cells. This allows SoreFix lip balm to prevent cold sores. You apply the balm 3 to 6 times a day on affected area or you can apply the balm all over the lips. SoreFix works differently from any other cold sore treatment, SoreFix treats tingling and cold sore blisters, but also prevents cold sore outbreaks! Doesn't that sound good? Let's be honest no one likes having a cold sore, as they are painful and don't look good. In my opinion it's worthhaving a tube in your make-up bag, you never know when the unwelcome guest may pop up. SoreFix is giving away 1000 samples, make sure you sign up here. You can pick one up in Savers, as well as on SoreFix Website. Do you often get cold sores? How do you deal with them?